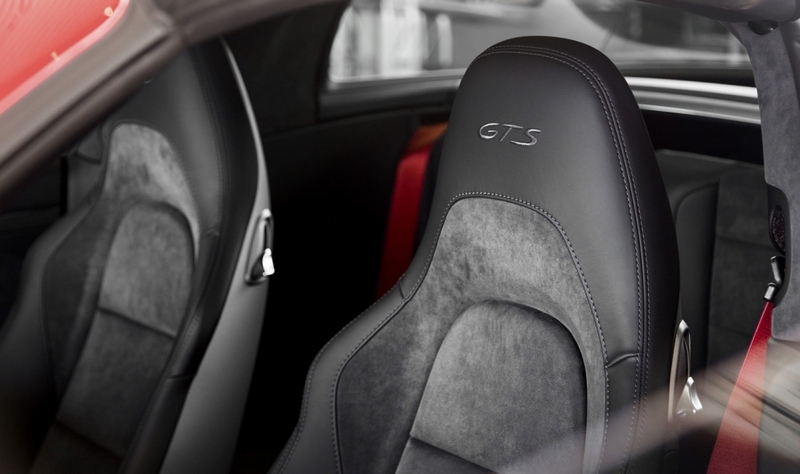 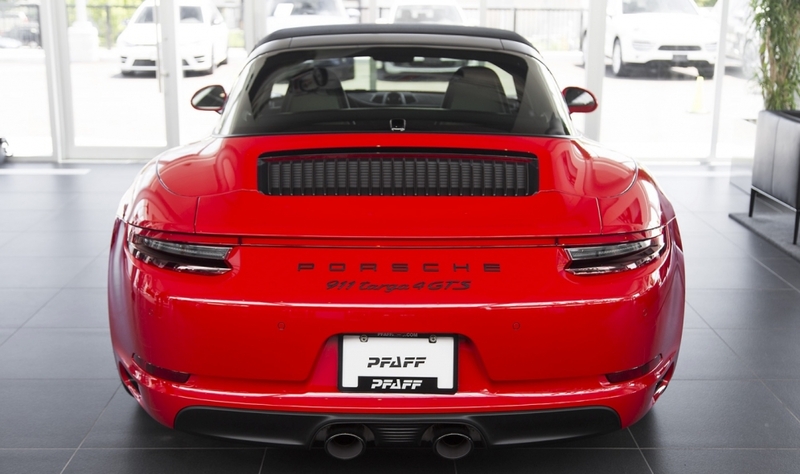 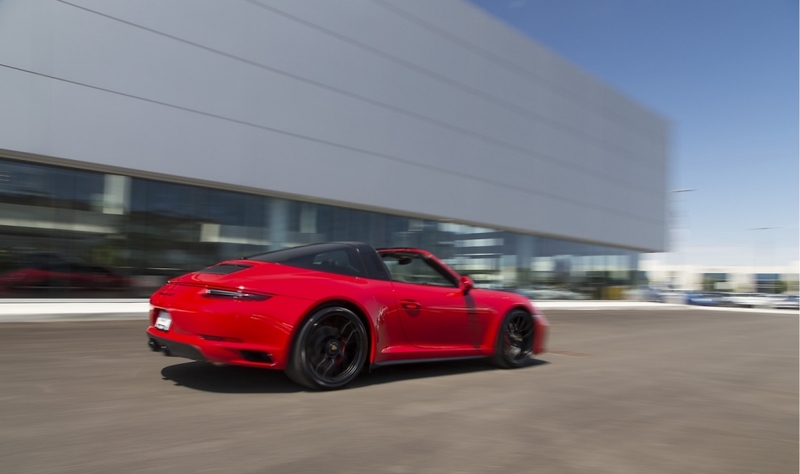 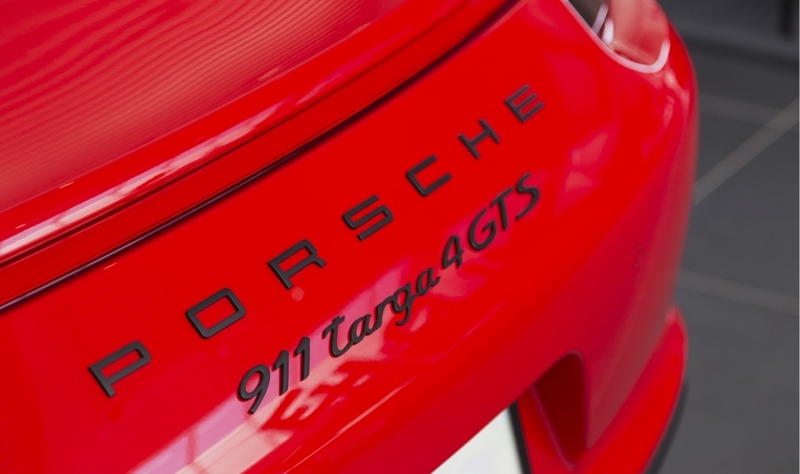 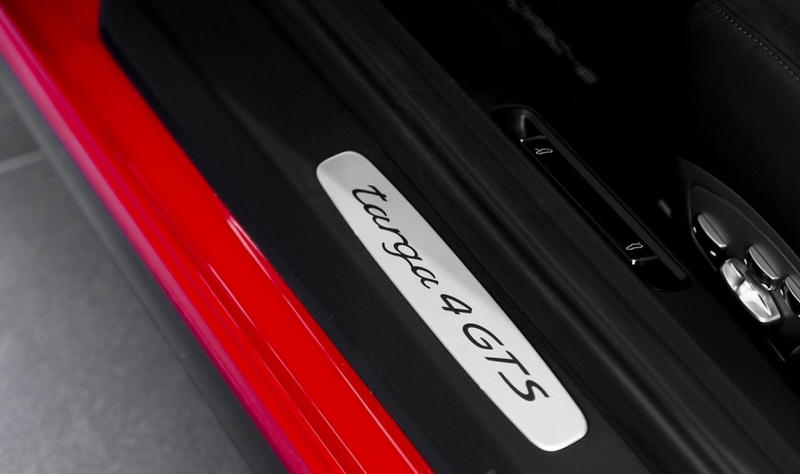 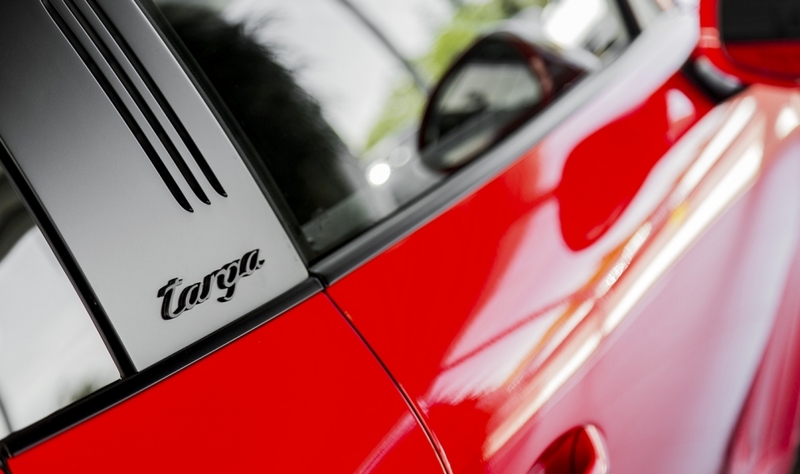 The 999,999th Porsche 911 ever manufactured – a Guards Red 911 Targa 4 GTS — was sold by Pfaff Porsche in Ontario. 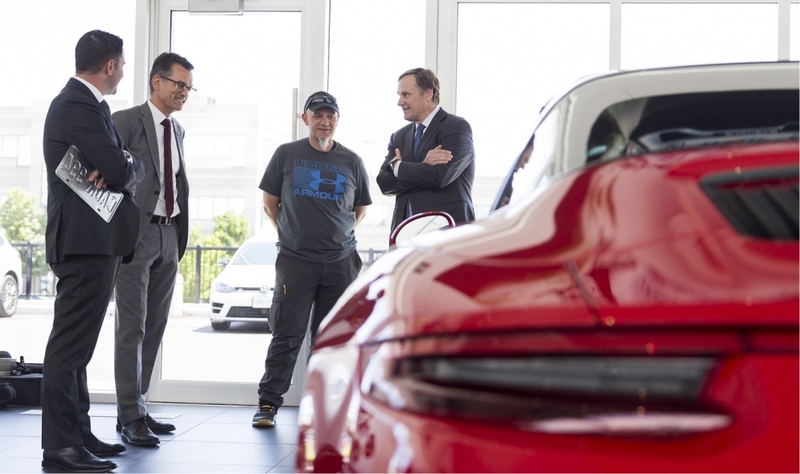 Owner Rob Tenuta received the car in a special ceremony, during which Porsche Cars Canada CEO Alexander Pollich joined Pfaff Porsche salesperson Alex Krigos to complete the transaction. 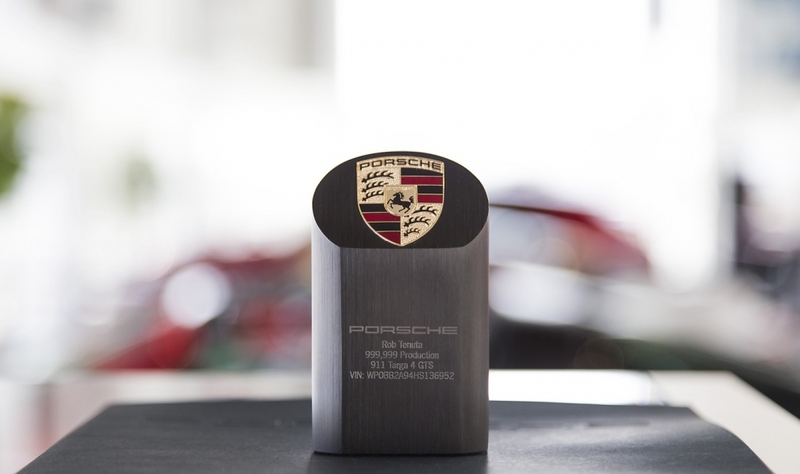 Owner Rob Tenuta received the car in a special ceremony and got a Porsche desk pylon and special certificate.